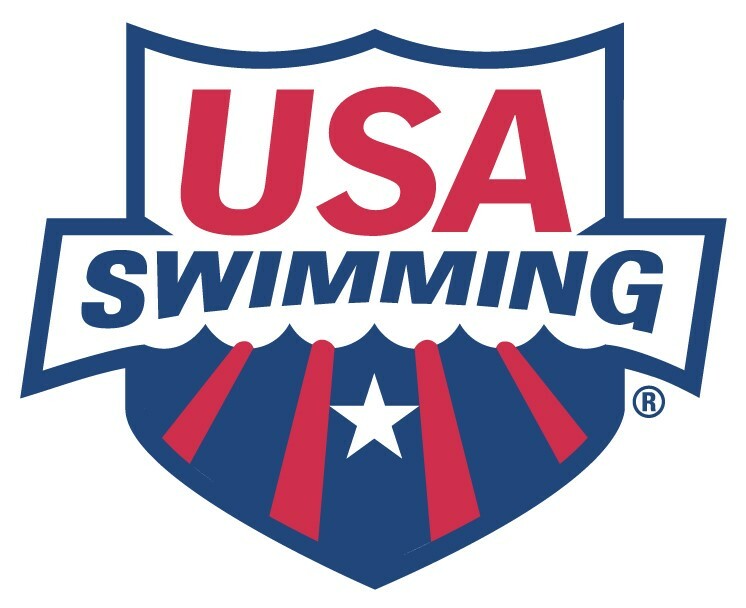 Cupertino Hills Swim and Racquet Club has an exciting opportunity for the combined role of Head Swim Coach and Program & Events Manager. This role is part-time during the off-season and full time over the summer. Our team is dedicated to providing a fun and supportive team environment, encouraging healthy competition, and improving swimming technique. We have 120 swimmers. Coach Off-Season swim conditioning program for youths. Coach ongoing swim conditioning program for adults. Opportunity to provide private swim lessons for additional pay. Perform all duties and responsibilities with highest degree of service, professionalism, timeliness and accuracy. Provide Board with ideas as to how to increase Program revenues in areas of Swimming, Tennis and Social events, seek approval, and implement upon approval. Ensure the website is updated with current and upcoming program and event information, as well as all facility reservations. Current lifeguard and CPR certification required. Background check required.